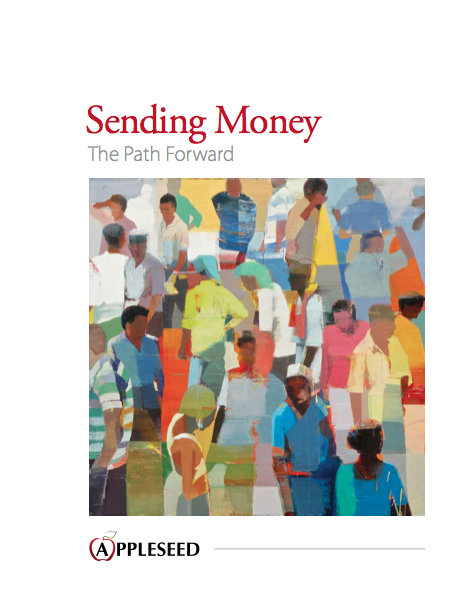 A Financial Institution Guide for Offering International Remittance Services. Texas Appleseed releases a guide to help financial institutions better serve low-income immigrant communities. It includes: a step-by-step guide to implementing a remittance transfer program, an overview of six remittance product approaches, profiles of remittances programs at 11 financial institutions, and proposals for an effective marketing program for remittance products.